In welding processes, the selection of optimal process parameter settings is very important to achieve best weld qualities. In this work, neuro-multi-objective evolutionary algorithms (EAs) are proposed to optimize the process parameters in friction stir welding process. 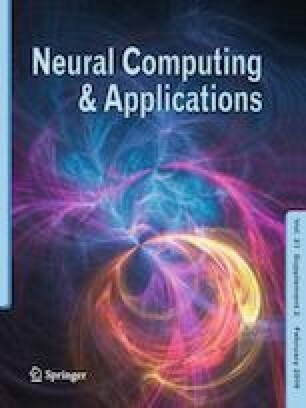 Artificial neural network (ANN) models are developed for the simulation of the correlation between process parameters and mechanical properties of the weld using back-propagation algorithm. The weld qualities of the weld joint, such as ultimate tensile strength, yield stress, elongation, bending angle and hardness of the nugget zone, are considered. In order to optimize those quality characteristics, two multi-objective EAs that are non-dominated sorting genetic algorithm II and differential evolution for multi-objective are coupled with the developed ANN models. In the end, multi-criteria decision-making method which is technique for order preference by similarity to the ideal solution is applied on the Pareto front to extract the best solutions. Comparisons are conducted between results obtained from the proposed techniques, and confirmation experiments are performed to verify the simulated results. The authors gratefully acknowledge the financial support provided by SERB (Science and Engineering Research Board), India (Grant no. SERB/F/2767/2012-13), to carry out this research work.